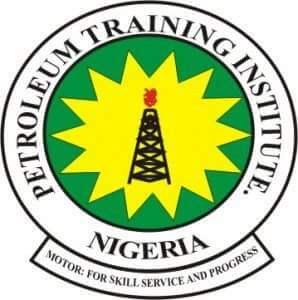 Petroleum Training Institute (PTI), Effurun Freshers/Newly Admitted Students Registration Exercise and Admission Clearance Guidelines for 2018/2019 Academic Session. This is to inform all the newly admitted students of the Petroleum Training Institute (PTI), Effurun, that the acceptance fee payment, school fees payment, registration and clearance guidelines for the 2018/2019 academic session has been released. NOTE: if after payment, the system still tells you to generate RRR code, then you have to Requery the RRR code ( The steps to do so is also available on this website) or Visit the Institute’s ICT centre for assistance or Call ICT Support Desk : 08126971127 or mail : itsupport@pti.edu.ng.